Welcome to the “Museum of hospitality”, “‘o Parrucchiano”, historical restaurant of Sorrento where a gastronomic tradition is our business card for receiving clients.In a unique ambient, though history and flavours, beautiful light and shadow effects, naturally created through the large windows the face the splendid gardens, you will love to take time in discovering the mouth-watering dishes of our Mediterranean cuisine. Restaurant of antique tradition founded in 1868 by Antonino Ercolano, a seminarian, that learnt the art of cooking in the kitchen of the local archbishop’s palace.Later on, he transformed two rooms on the main road, “Corso Italia, into a tiny “Trattoria” and named it “La Favorita”. The place stated to be frequented by his friends and as per his past vocation of priesthood, Antonino gained the nickname of “o’ Parrucchiano” , which stands for parish-priest in Neapolitan dialect. 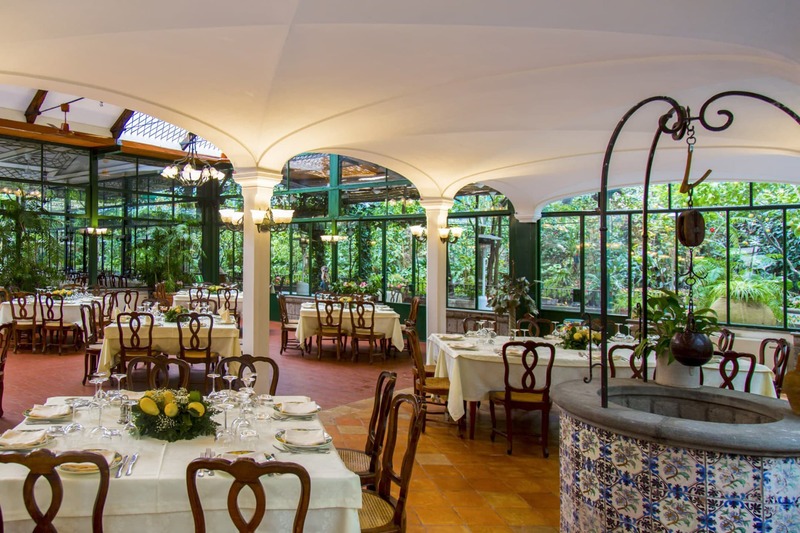 Since 1860 there has not been an important person in the world of art, culture, entertainment and sport who, having come to Sorrento, has not made at least one stop in this charming restaurant. 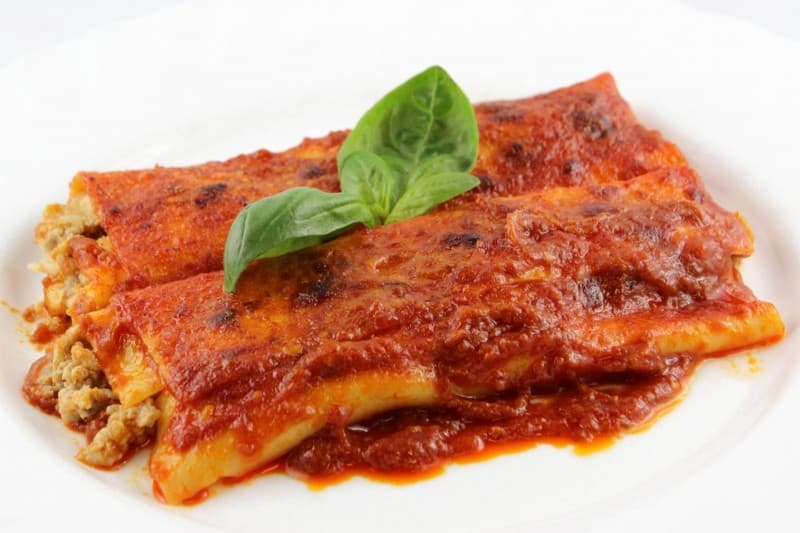 The famous cannelloni were invented here, and this popular pasta dish was originally called “strascinati”. Restaurant of antique tradition founded in 1868 by Antonino Ercolano, a seminarian, that learnt the art of cooking in the kitchen of the local archbishop’s palace.Later on, he transformed two rooms on the main road, “Corso Italia, into a tiny “Trattoria” and named it “La Favorita”. The place stated to be frequented by his friends and as per his past vocation of priesthood, Antonino gained the nickname of “‘o Parrucchiano” , which stands for parish-priest in Neapolitan dialect. With over 100 years of experience and high qualified staff, “O’ Parrucchiano” the Restaurant of Sorrento, is able to offer the most excellent Menus of the typical Mediterranean flavours.